I’m hoping to get round to blogging more frequently in a few weeks when the renewal period for CWA subscriptions is over. I haven’t been blogging, but of course I have been reading. I was gripped by CROOKED LETTER, CROOKED LETTER by Tom Franklin, a worthy winner of the CWA Gold Dagger. 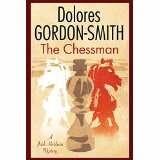 It’s sent in rural Mississippi, has a terrific sense of place and is beautifully written. A great opening sentence too: ‘The Rutherford girl had been missing for eight days when Larry Ott returned home and found a monster waiting in his house.’ Larry Ott has lived a life of extraordinary isolation and loneliness for over twenty years since he was suspected as a teenager of murdering a local girl, who disappeared after a date with him. Nothing was ever proved and now a second young woman is missing . 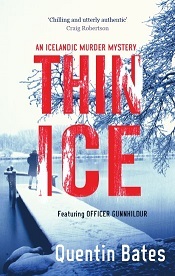 . .
Last year at Crimefest I chatted to new author Quentin Bates and bought his debut novel, FROZEN OUT. 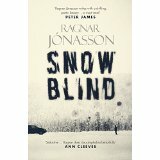 I got round to reading it a few weeks ago and thoroughly enjoyed it. 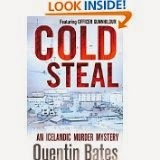 It’s set in Iceland and features female police sargeant, Gunnhildur, an appealingly down-to-earth figure. 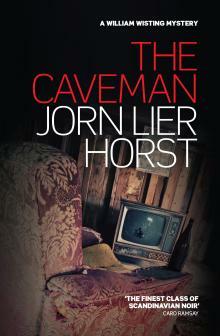 It’s a pacy read, well constructed, with some nasty characters that you really hope will get their comeupance. I was reading with bated breath towards the end. One last recommendation: in film this time. LE TROU, from 1960, Jacques Becker’s last film is terrific: it’s the story of a prison break, based on a true story, and it grips from beginning to end. Just great.